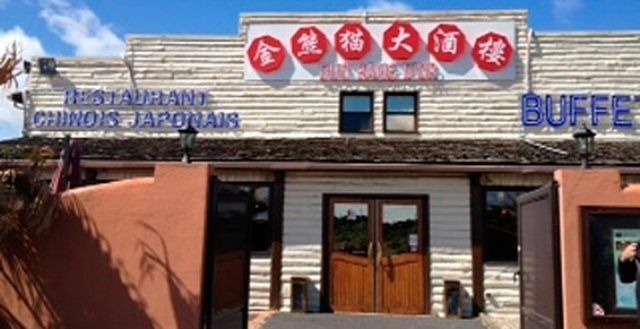 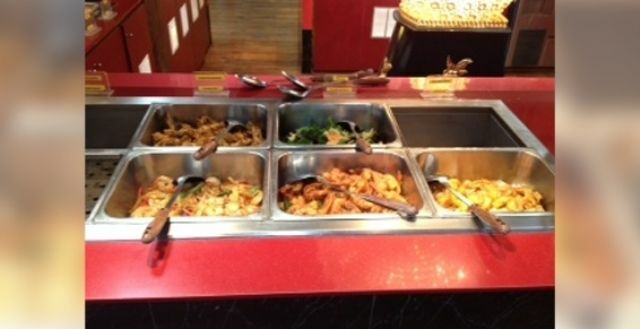 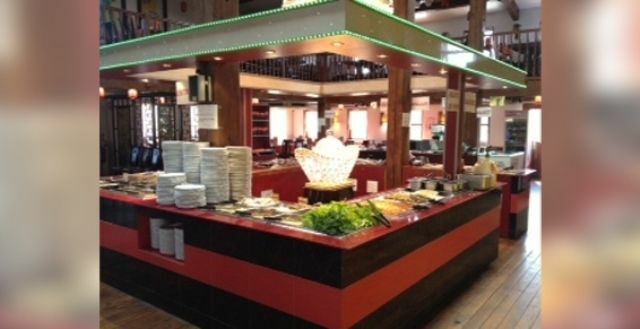 Asian restaurant open 7 days a week (Chinese, Japanese and Vietnamese cuisine): the self-service buffet includes starters, hot dishes, seafood, grilled meat dishes, desserts and stir fries. The décor and atmosphere will transport you to Asia, guaranteeing a change of scenery. There is no review about Duobang D'or, be the first to leave one !